So, as Robyn mentioned yesterday, unlike Snoopy, we've seen a few loose teeth around these parts. Oh the antics we've been through when it comes to loose teeth (we've had everything from losing the tooth in a piece of corn on the cob, to tying a toy to the tooth and tossing the toy to pull the tooth out). Inevitably, all this tooth losing has led of a variety of curiosity and questioning about the tooth fairy! How does she carry the money? The fire has also been fueled by the fact that our friend has a 'fairyland' in the woods near his house and one of the residents claims to be the tooth fairy! You see, the fairies leave little notes and gifts for children who visit their wood-- really I could go on about this for hours, perhaps we will have a fairyland feature sometime. Anyway, we are constantly looking for more info about fairies-- and specifically the tooth fairy! Well, just one problem, we haven't been able to find many tooth fairy books. We did however find this little gem- which we love! Flower Fairies Magical Doors is an enchanting pop-up, tabby, flappy book about two little girls who get a glimpse into the world of flower fairies. It's filled with gorgeous and delicate artwork and fun little letters from Grace and Evie describing all their fairy finds. While it is beautiful and fun to read, it's not about the tooth fairy, which doesn't help our search. The thing is, we've seen books that mention the tooth fairy as a rabbit , one where she's a turtle , and even a book where the tooth fairy retells the story of another fairy's woes . But, we can't seem to get our hands on a book giving details about the tooth fairy and her ways. 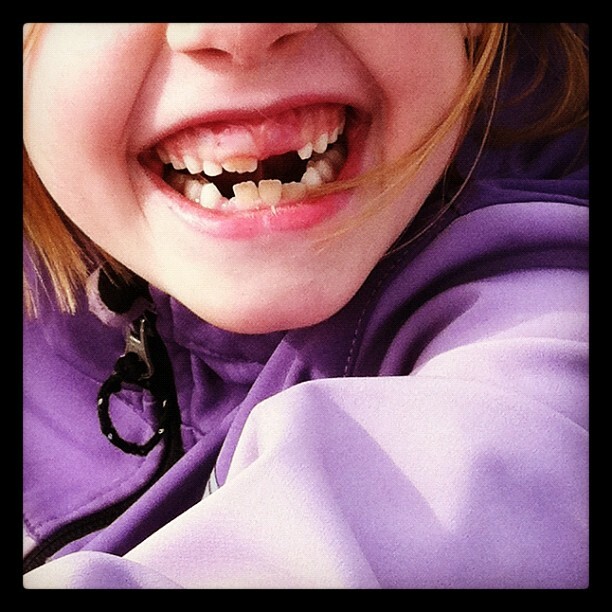 Do any of you know where we can find a good tooth fairy book? Lilac doesn't have any loose teeth right now, so we can't take the direct route and ask the fairy ourselves. PS- Remember the drips I mentioned above? Here's something I bet you didn't know: if you leave a lost tooth in a glass of water overnight, the tooth fairy will dive in to retrieve it and some of the dye from her dress will tint the water-- seriously! We've done this several times and she seems to have a different color dress every time! I guess she wrote back after she'd already gone for her swim. We're smarter now and leave her the tiniest bit of toilet paper to dry off on when we put the tooth in water these days.